If there’s such a thing as a “free hit” then QPR is that for Portsmouth isn’t it, right? 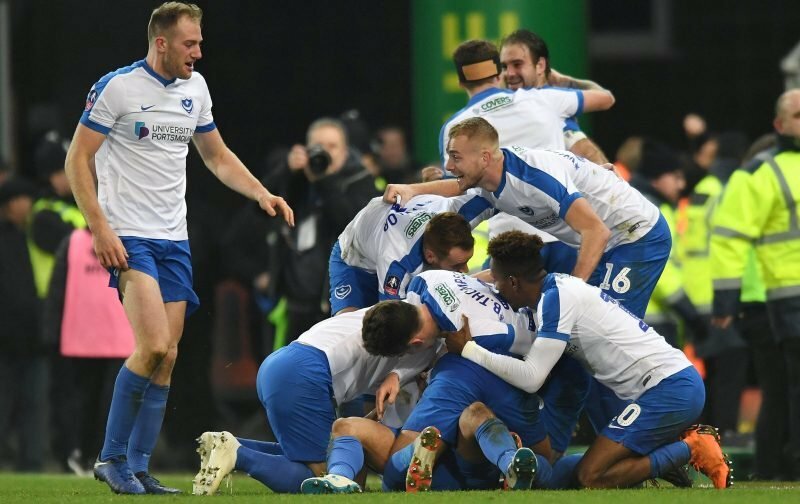 Promotion is the most important thing we’ll hope to achieve this season, but having made it into round four of the FA Cup we’ll obviously want to continue. However, Pompey really do have nothing to lose against QPR at Fratton Park this afternoon, which is another sell-out. I’m not going to play the “who is the bigger club” game but despite QPR playing in a division higher there’s little between the clubs in many ways, is there? Certainly in terms of stature, for sure. The R’s aren’t going to relish a visit to the south coast when facing a Blues side that – aside from collecting injuries and/or suspensions – that has nothing to lose and plenty to gain. 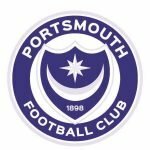 Yes, as the League One side – despite having home advantage – Pompey will be the underdogs against our Championship opposition. But we’ve got to feel we have got every chance of progressing into the last 32. That’s right, the last 32 of the greatest cup competition in the world, which the FA Cup still, regardless of how many tarnish it these days. If we’re up for the cup, perhaps have a bit of luck too, we’ll remain in the competition for at least one more round – a replay is certainly something both clubs will be hoping to avoid I reckon.